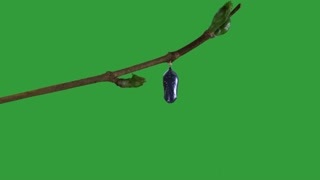 Search Results for "butterfly green screen"
Cute painted eggs with butterflies. Beautiful easter animation with eggs and Happy Eastern inscription. 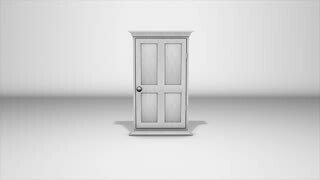 3D render animation on green screen. Overhead lockdown footage of woman arranging artificial flower with fabric on wooden table. Aerial video of female making craft by digital tablet with green screen. Flat lay of art product by female. Tropical plants and flowers in the wind with butterflies. With alpha channel. Codec-PNG Alpha. Beautiful summer background.